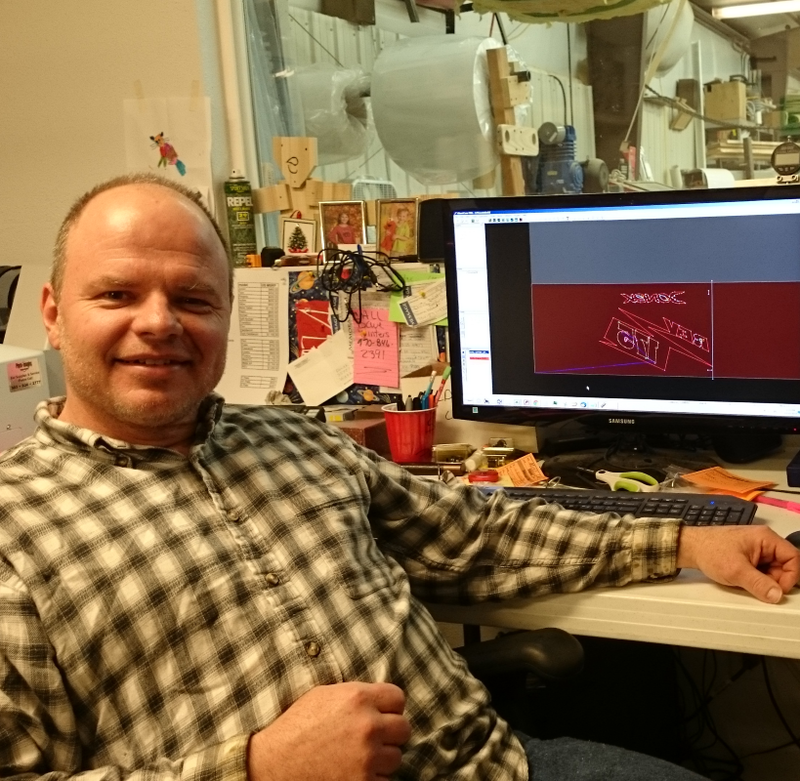 Sean started Donek Snowboards in 1987 and incorporated the company in 1995. He is responsible for just about everything to do with the business. A great deal of his time is spent guaranteeing all the production equipment is operating properly. His dedication to the customer is evident in the fact that he answers all of the e-mails and about 90% of the phone calls. 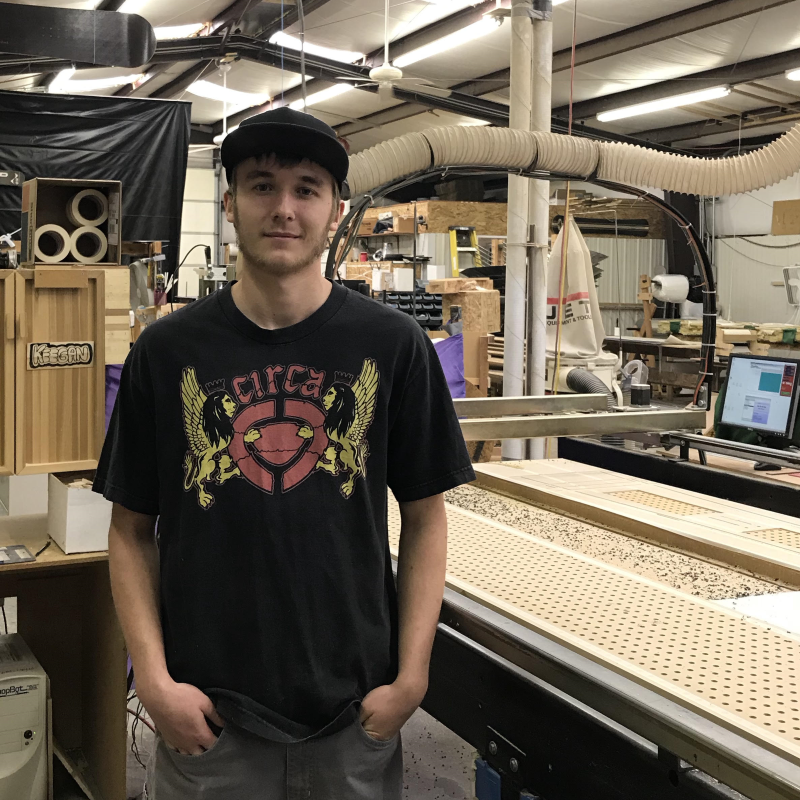 Sean engineers all the boards and manufacturing processes. He trains the employees and oversees every aspect of manufacturing and assembly of every order. Solving challenges is one of Sean’s main passions along with providing a superior product which has been developed with industry professionals. 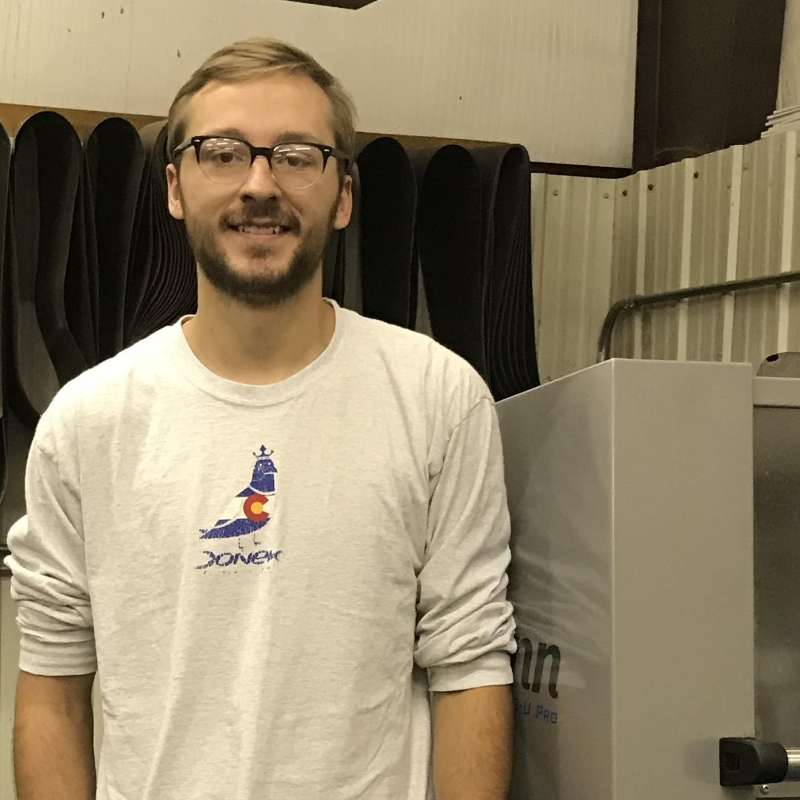 Family, snowboard engineering and business are the focuses for this CEO and he is brilliant at it all. An active Olympian, Katie started riding for Donek in 2013 and was brought on the crew for marketing in 2016. The Transition model is the model she has contributed to most to for its design as she is a halfpipe rider who noticed a gap in technology and halfpipe riding. Katie’s main roles are digital marketing, social media and athlete manager but she helps with sales as well. 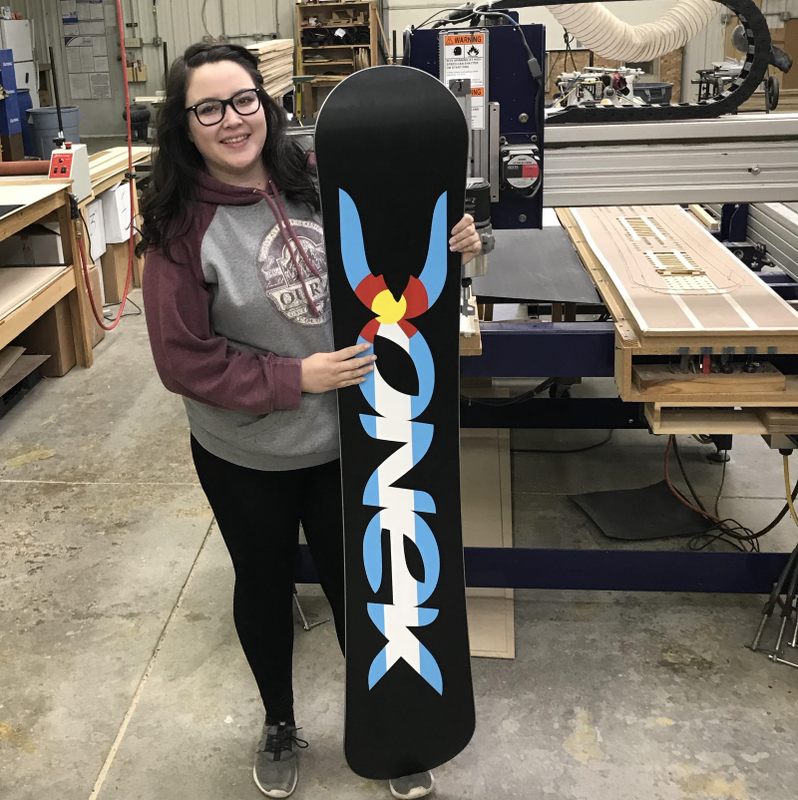 She enjoys working for Donek because of the connection to the industry and ongoing learning about boards. Katie is striving for the Korean 2018 Olympics in PyeongChang and works a satellite office doing her best in both fields. 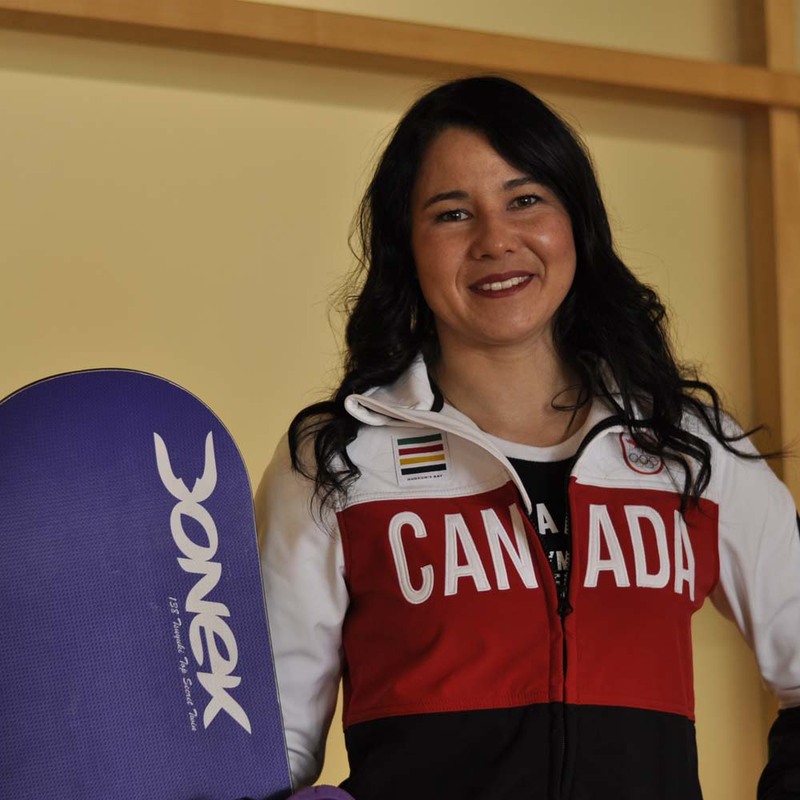 Katie rides the 138cm Transition for halfpipe, a 142cm Park Twin for park and a 145cm Phoenix for powder. Working as floor supervisor and doubles as a base and prep technician Celia has been with Donek for four years. She doesn’t spend much time on the hill, riding scares her, but Celia loves being a part of the company to see it grow. Her quick eye and intelligence makes her a huge asset to the build and assuring quality products. aka @fotophreak, Dave is the guy behind the lens, catching all the action for Donek team riders. Dave is in his 25th season of riding and still finds himself flipping through snowboarding magazines with as much excitement as he had from day one. 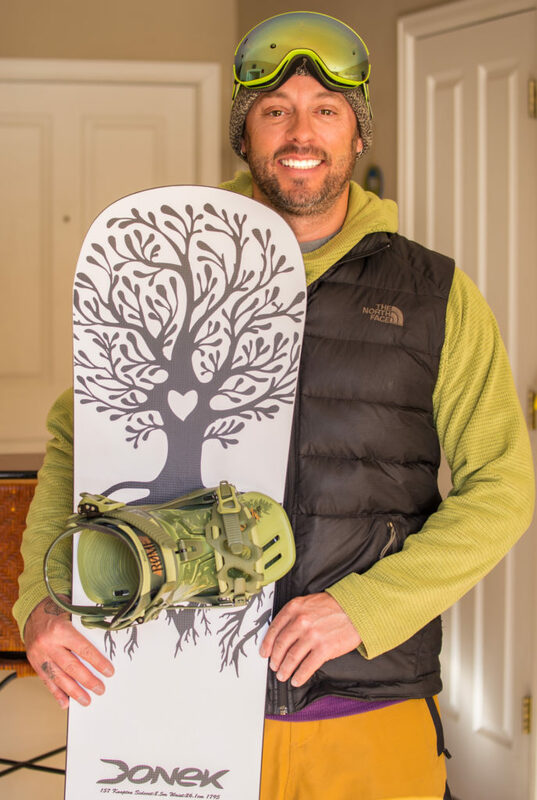 His love for photography has quickly become part of his passion for snowboarding. Dave rides a Knapton Twin with a custom graphic dedicated to his late sister. Dave has been our resident photo guy in Colorado but he is going to Oregon for some big mountain shooting with our riders on the West Coast. We are looking forward to seeing his adventures over the season. This guy is the master mind behind the software. Self-taught, Matt, develops the programs that make Donek tick. In the future, you will be able to follow a link to a web cam to see your board getting layed up or finished thanks to Matt. 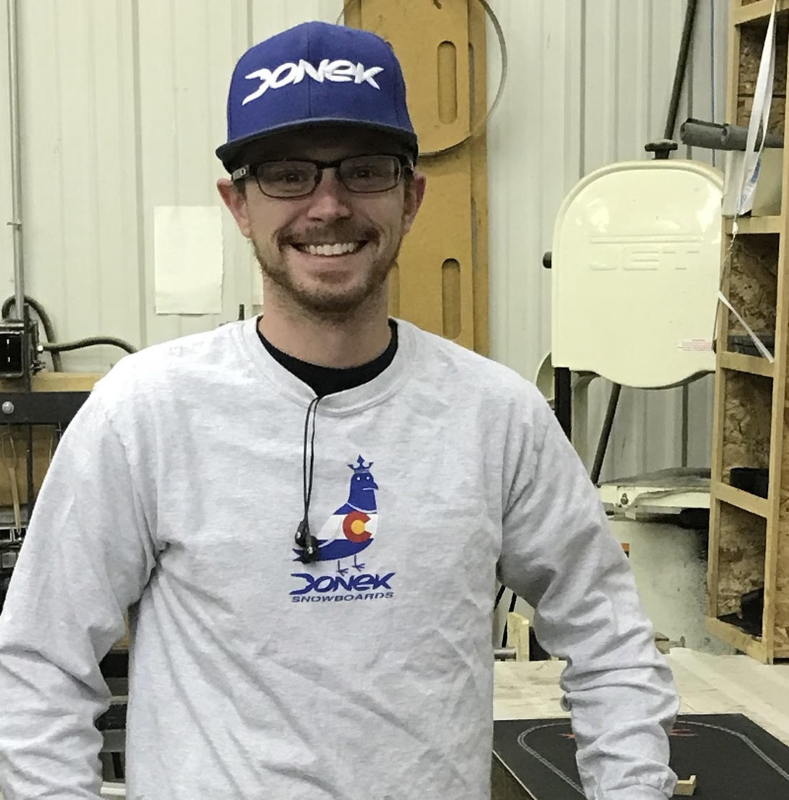 He likes working at Donek because he is always learning something new. Matt doesn’t ride but we will convince him.